The contents of www.dolcegabbana.it site are the exclusive property of Dolce&Gabbana S.r.l. and therefore protected and covered by national and international legislation. Consequently, users are not authorized to use these contents for purposes not specifically indicated by the site. In the event of violation, Dolce&Gabbana S.r.l. may reserve the right to take action against the violator. Dolce&Gabbana S.r.l. reserves the right to modify at any time the contents of its site, without prior warning. There is no charge for browsing the www.dolcegabbana.it site, portal access is free and registration is discretionary. 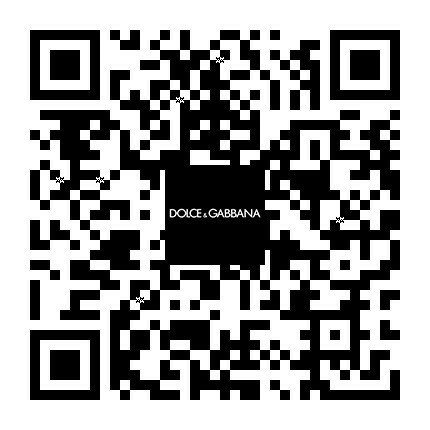 Information and data in the www.dolcegabbana.it portal are carefully verified. We apologise in advance for any inaccuracies and we would ask users to contact us at the addresses below, so we can make rectifications. By registering, the user agrees and concurs, moreover, that Dolce&Gabbana S.r.l. is in no way responsible, directly or indirectly, for any damages of any nature or type suffered by the user or by third parties during browsing and consultation of the Dolce&Gabbana site, and in relation to any ensuing initiatives in which the user may decide to participate. We remind all users that they are liable for the truth and completeness of information they transmit to the www.dolcegabbana.it site. This information will be given independently by users when they register and are sent strictly personal email account and password. Equally, at the time of issue, the user has explicitly authorised addressees of this information to handle these data, in compliance with current legislation. 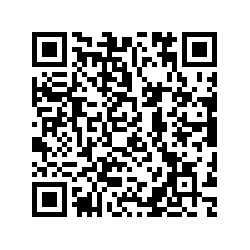 Moreover, when registering, Dolce&Gabbana S.r.l. informs the user, who is therefore aware of this, that the company is cannot be held liable for any other sites the user may access using links included in the portal. Consequently, Dolce&Gabbana S.r.l. declines any responsibility for the contents of these sites and is in no way liable for any damages of any nature or type suffered by the user or by third parties deriving from their use or from what they offer. The user may unsubscribe at any time by following the instructions given in the portal.